theraCUES is aimed to provide “Enabling Tools and Solutions for Practice of Precision Medicine”. theraCUES is coded for Signals (CUES) for Targeted Therapy (Thera). The company is working with key researchers, clinicians, technology partners and other stake holders to provide existing assays/solutions and to develop novel Companion Assays to help in early diagnosis and targeted therapies. theraCUES is identifying unmet needs in the arena of precision medicine, and developing amenable solutions. Immediate needs are to translate the existing biological research information into actionable assays/screening tests. 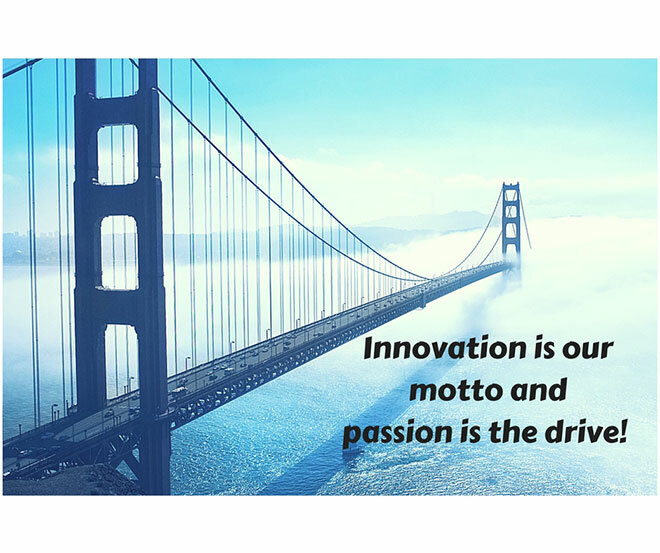 Innovations come with strong R&D team, constantly aligned with customer needs. theraCUES is open to collaborations in its thrust areas. 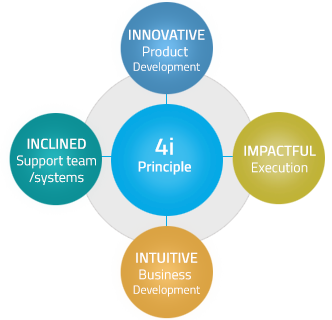 theraCUES practices novel 4i Principle and have inculcated it in the organizational culture.